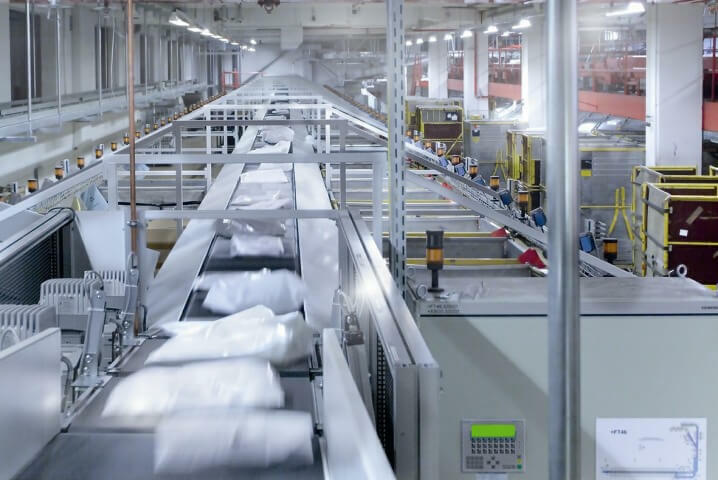 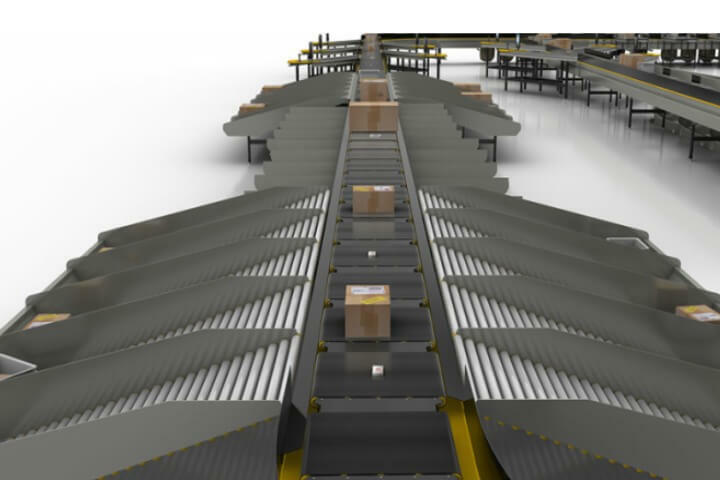 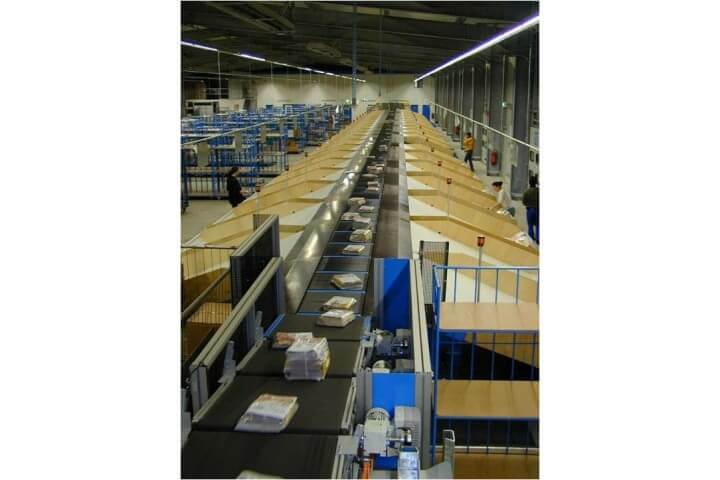 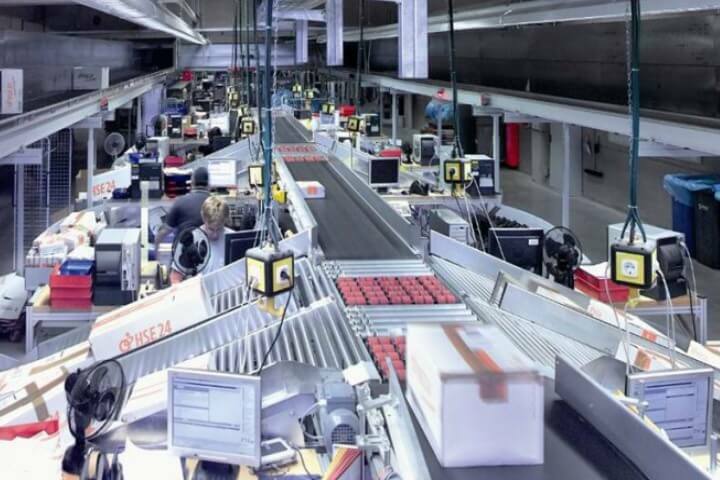 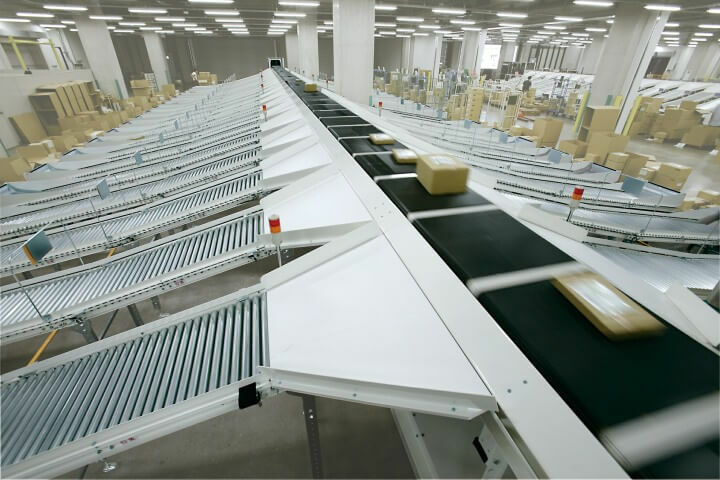 To handle individually picked product orders quickly and in line with demand, efficient and highly available sorting systems are required. 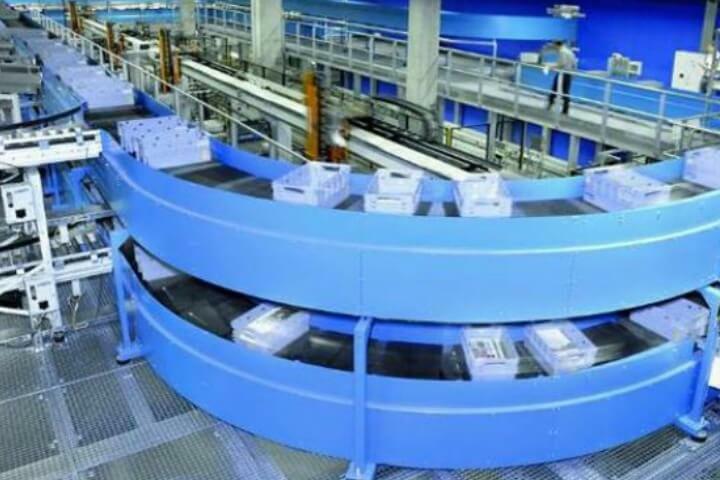 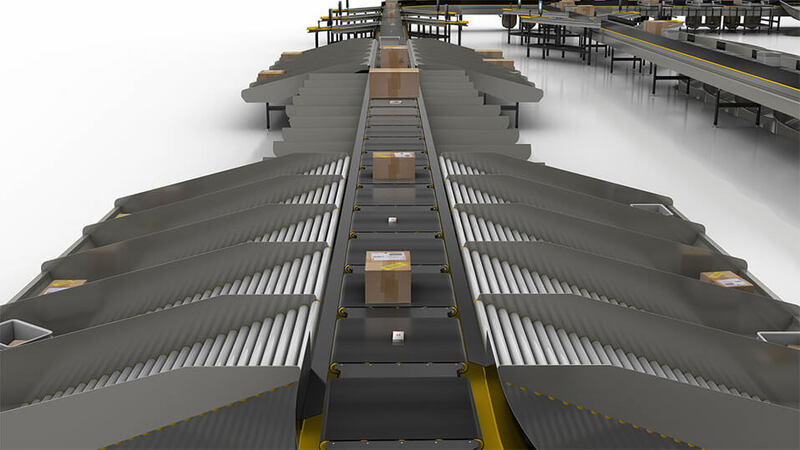 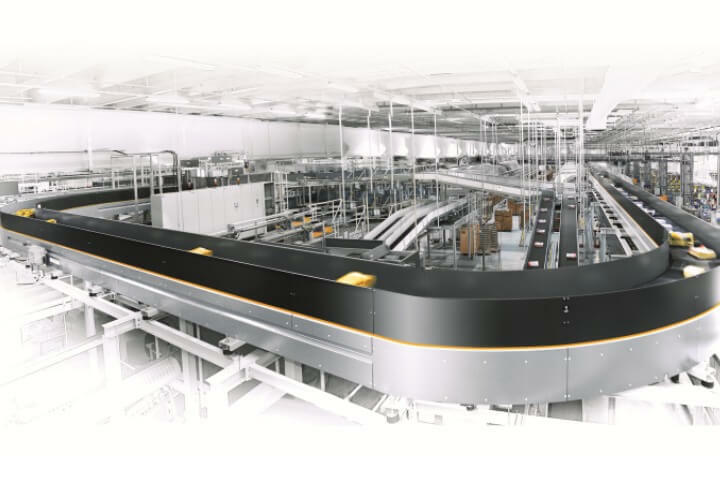 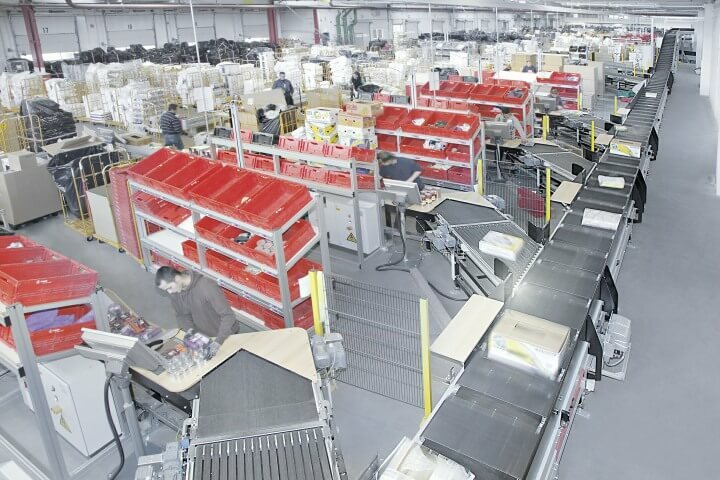 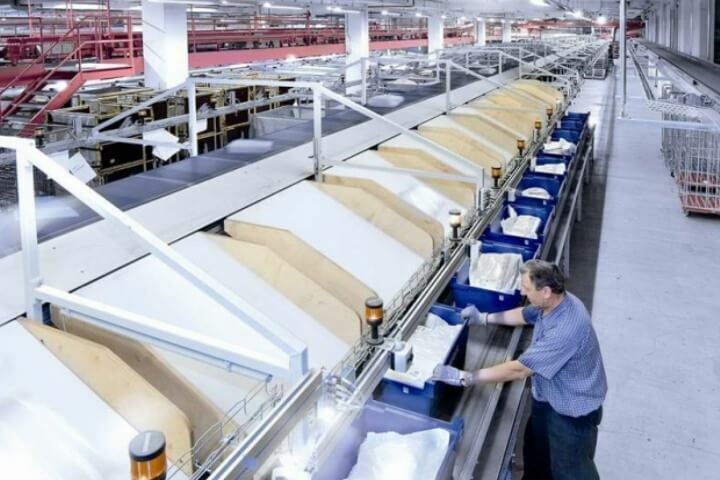 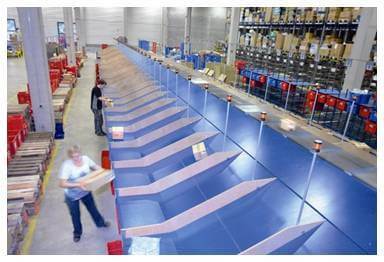 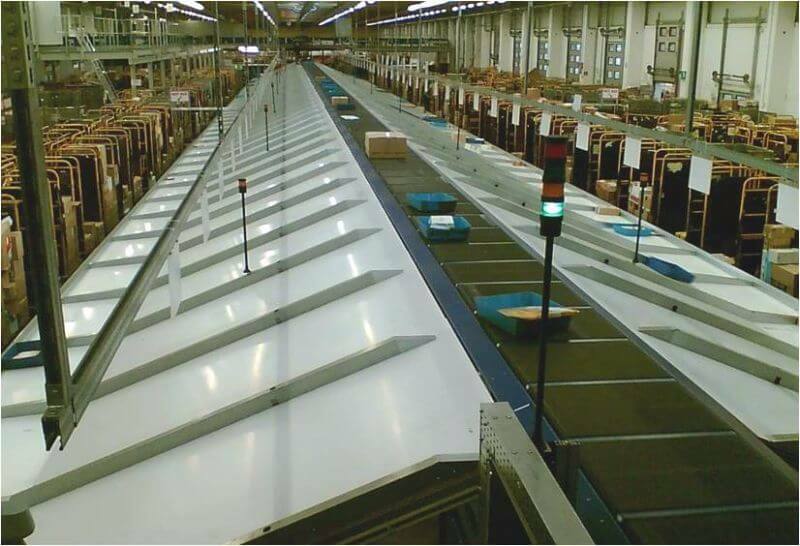 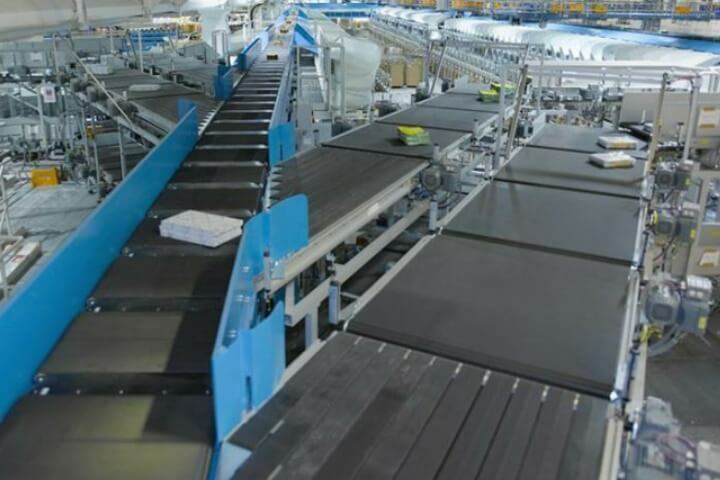 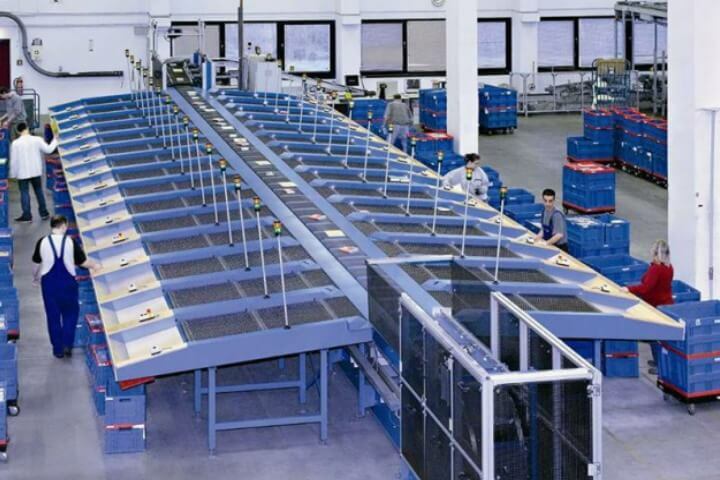 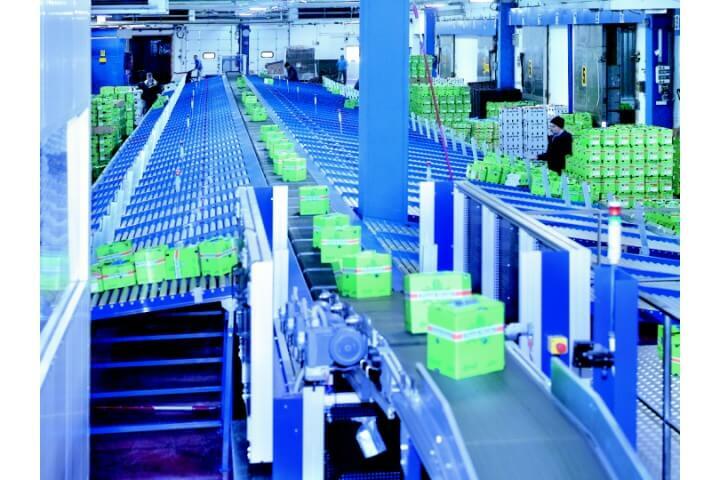 Interroll’s Crossbelt Sorters are a particularly efficient and robust solution. 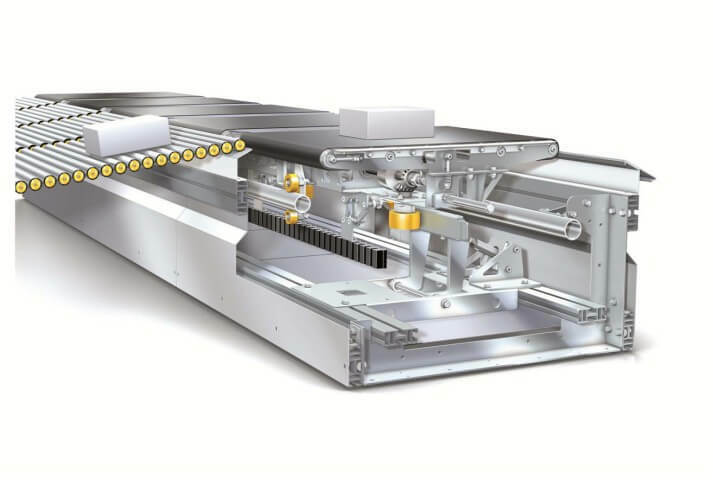 At the heart of the system is a patented, highly efficient flap mechanism which ensures that the movement of the carrier can be used to drive its crossbelt. 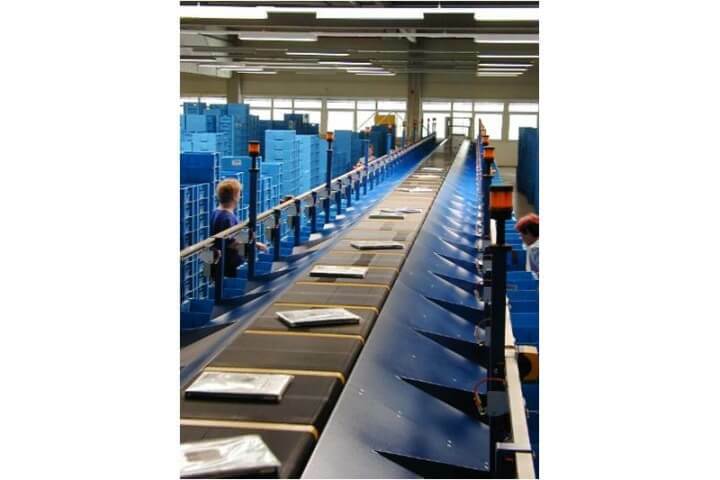 Mechanically designed through and through and fitted with premium-quality parts, the Interroll Crossbelt sortation technology assures reliable left or right belt action and accurate discharge of goods into the defined destination points.